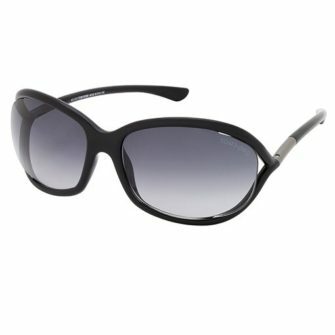 Jimmy Choo – Vivy sunglasses are a unique and contemporary frame. The combination of metal and plastic is a refreshing style, with opaque and solid polished finishes to the frame. Gradient and mirrored lenses offer great protection against the sun. The removable top bar gives the Vivy and 21st century feel. With the Jimmy Choo Vivy you will receive a branded box, branded case and certificate of authenticity. 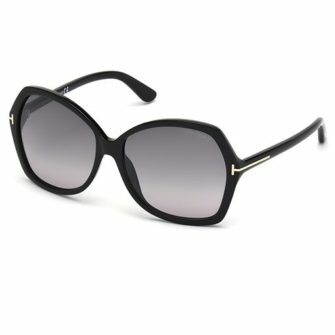 The Vivy is available at SunglassesUK.com in size 51mm. 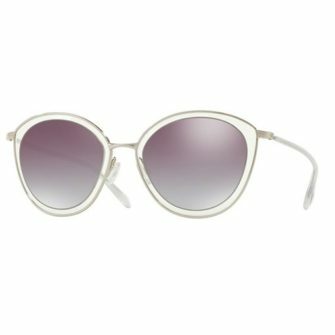 The Jimmy Choo Vivy Sunglasses area round eye frame, that combines polished acetate and metal materials. 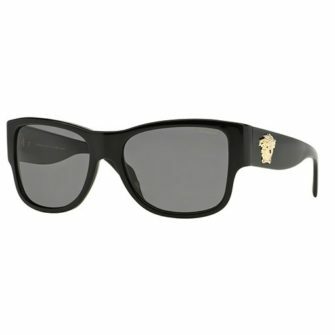 The front frame and ear socks are a opaque or solid finish. Each lens has a mirror or gradient finish, which offer 100% protection against harmful UV. 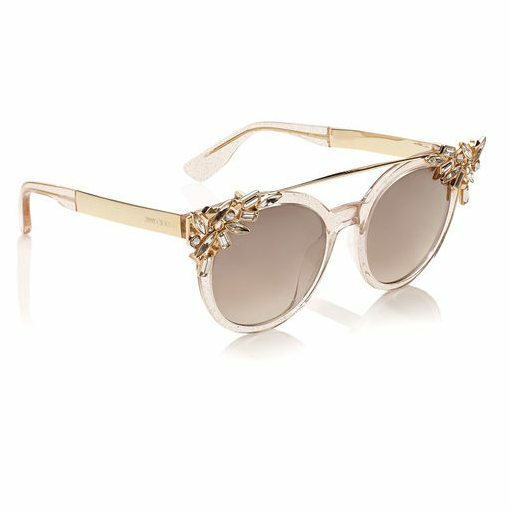 The Vivy has a beautifully sculpted removable top bar that has a glorious floral diamante encrusted pattern either side of the lens, which put the finishing touches to the superb frame.